CACI Non Surgical Facelift Facials — Considered the most advanced electrical facelift system of its time, CACI utilises a computer aided cosmetology instrument to lift, tone and re-educate the muscle back to its original position. 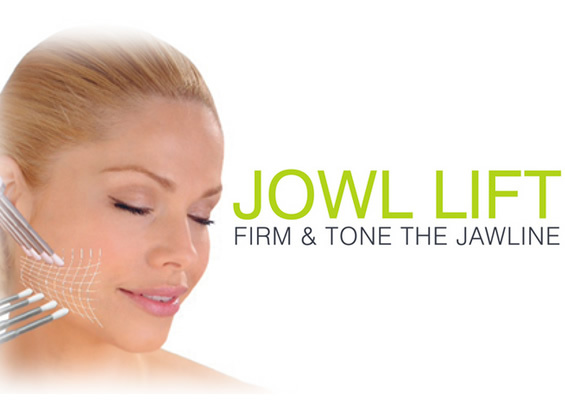 As well as stimulating collagen and elastin it also offers numerous rejuvenation benefits. CACI uses a unique, patented waveform which allows the micro current to penetrate directly into the core of the muscle giving unrivalled treatment results. 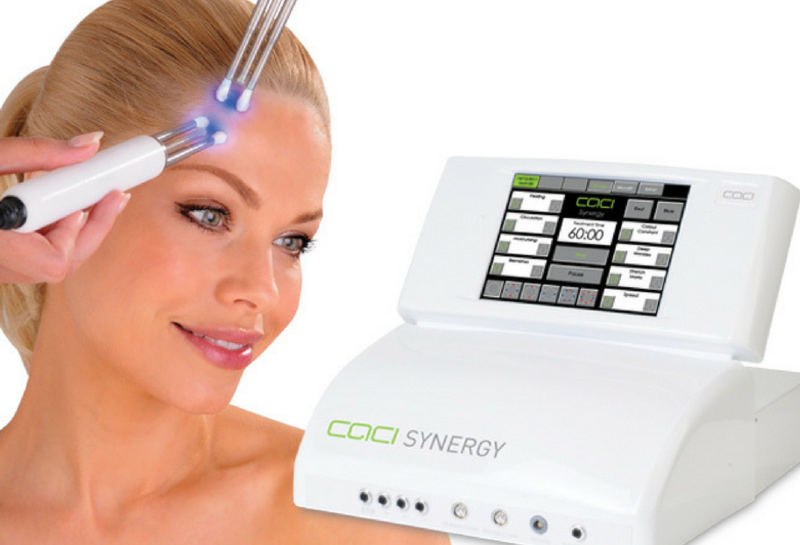 Caci Synergy uses a combination of ultrasound, LED and micro current to tone and lift facial muscles while simultaneously firming the skin by boosting collagen. Results in radiant younger looking skin that is naturally hydrated and plump.  The treatments are customised to each age group from 20’s through to 60’s and beyond. 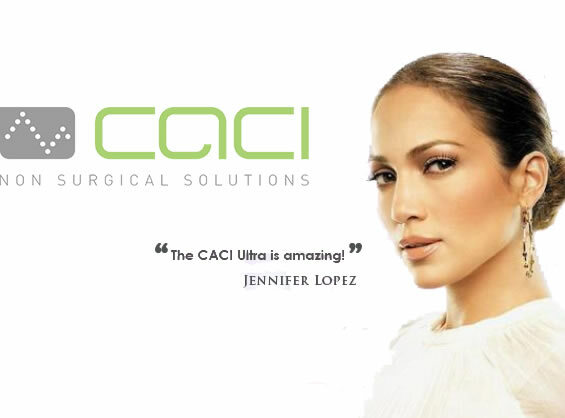 As the name suggests The CACI Ultimate really is the Ultimate aesthetic treatment system. As the very first treatment system to combine; Microcurrent, Facial Toning, Crystal Free Orbital Microdermabrasion and, LED Light Therapy Photo Stimulation the CACI Ultimate is truly the most versatile treatment system available. The system’s multifunctional capabilities enable the operator to offer the most comprehensive range of non surgical treatment options, appealing to both male and female clients of all ages. 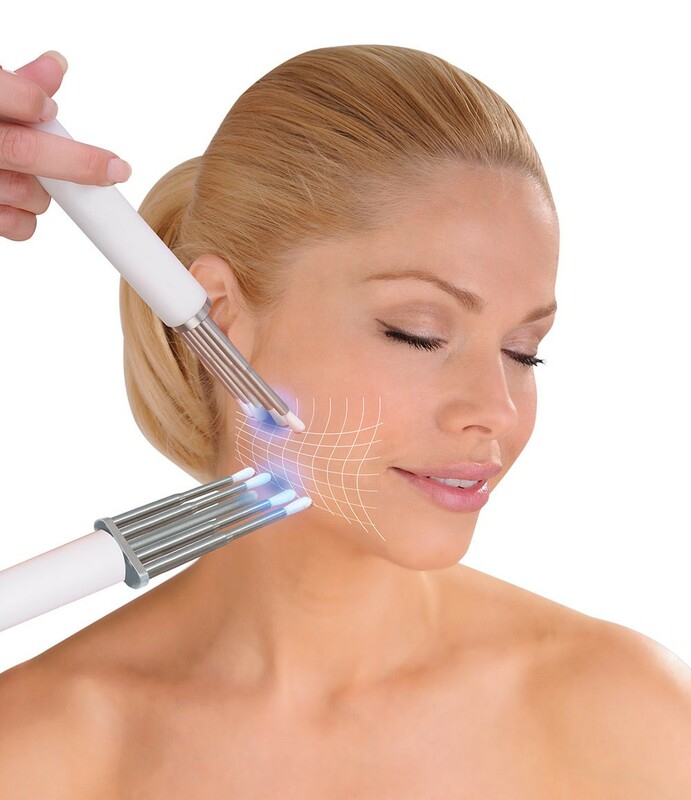 The microcurrent toning phase uses a combination of specific waveforms and ultra low frequencies that work in harmony with the body’s own bio-electrical field to provide an instant face firming effect. The Ultimate touch screen display features 45 preset treatment programs and an automatic sequential treatment mode for softening lines and wrinkles, facial toning, hand rejuvenation, sun damage skin hydration , stretchmarks and acne / blemish treatment. 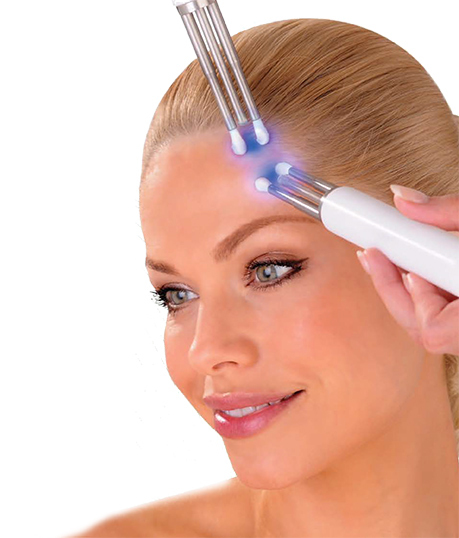 A unique wrinkle comb applicator combining the synergy of LED red and blue Light Therapy stimulation and high frequency Microcurrent is used to instantly plump out and soften deep lines and wrinkles thereby providing a needle free alternative to collagen injections and other dermal fillers. The Hydratone procedure takes just 10 minutes to perform yet provides immediate and intensive skin hydration and face firming. Hydratone technology is incorporated in the following treatment systems: Classic, Quantum, Ultra, Ultimate, Synergy.